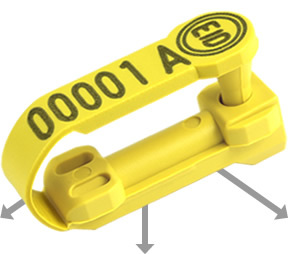 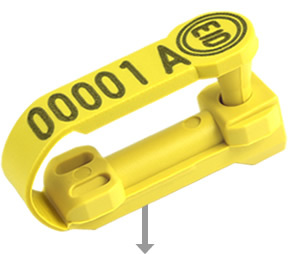 Electronic tags can be used with readers and recording systems to help with statutory and management data collection and analysis. 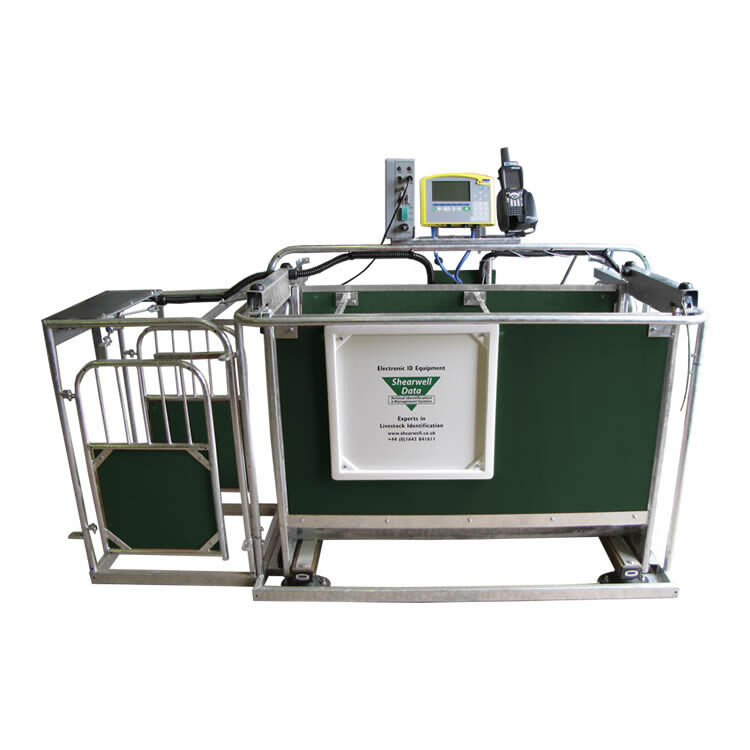 This provides a fast and accurate method for obtaining the data and minimising stress to both the animal and the operator. 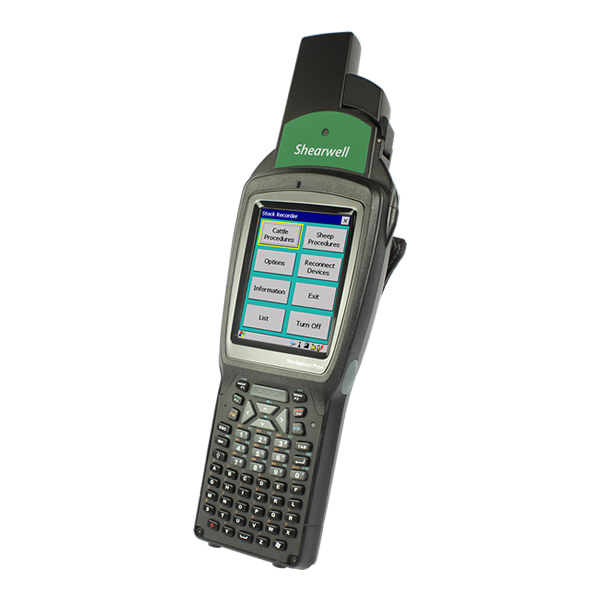 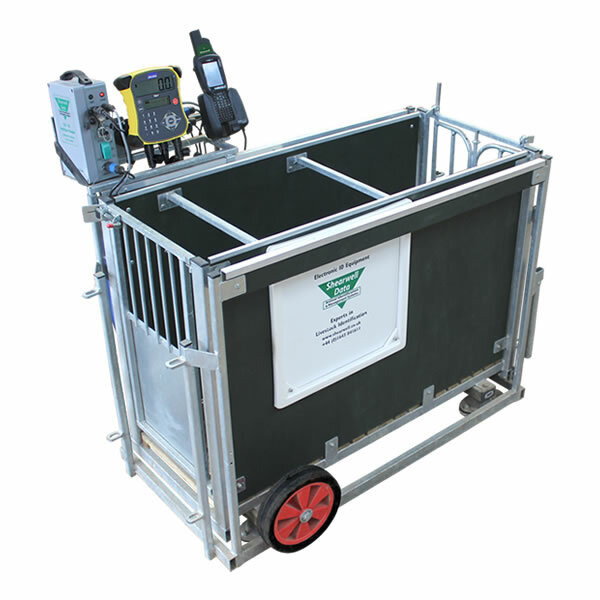 Shearwell can provide a complete EID system – cattle and sheep EID tags, stick readers, stock recorders, race readers, mobile phone apps, sheep handling crates and farm management software. 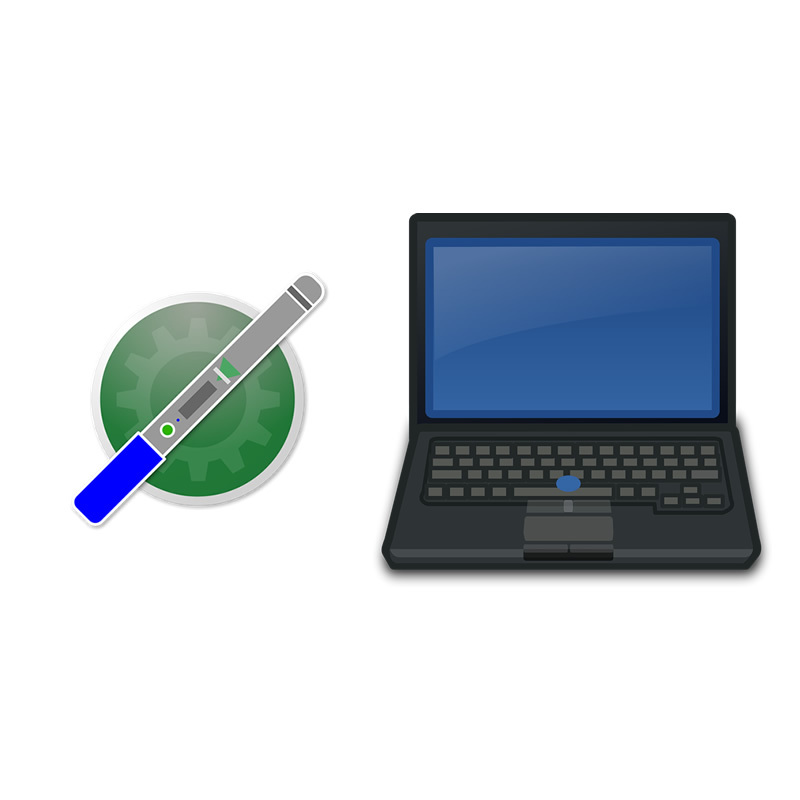 This equipment and software (FarmWorks by SDL) can help to identify productive and non-productive animals and assist in statutory recording. 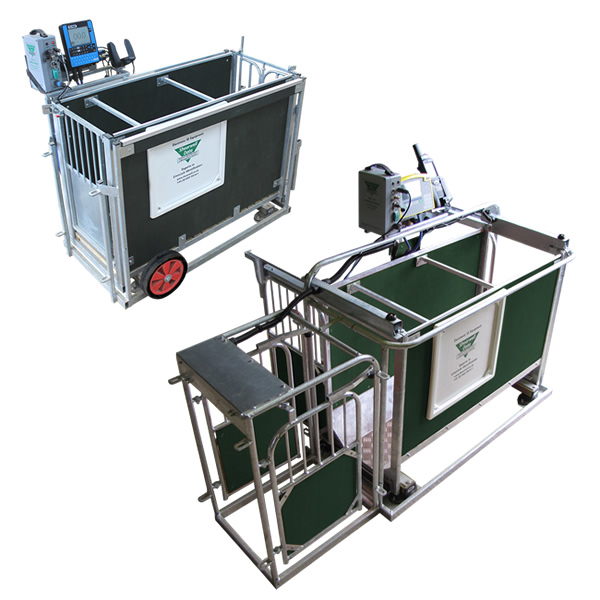 EID weighing and drafting crates can be used with the readers for fast, accurate and hands-free data collection. 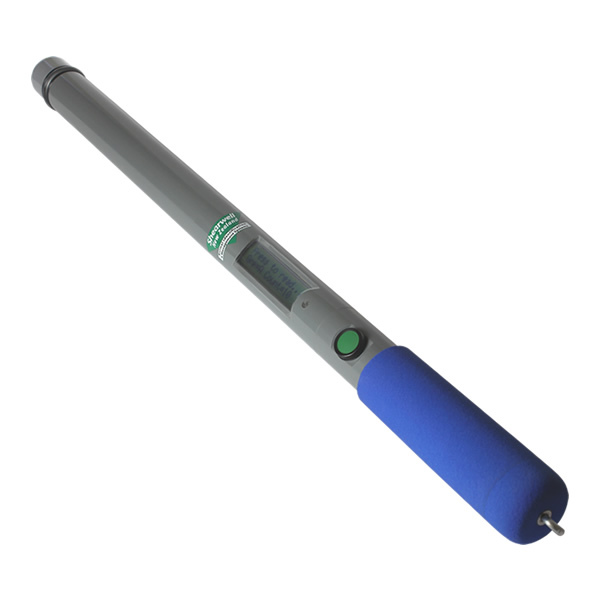 Recommended for its speed and accuracy in recording livestock data. 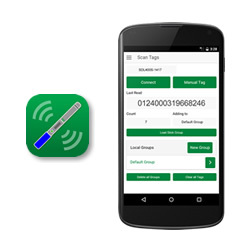 With its built-in EID tag reader, you can record breeding, births, weights, treatments, movements and much more. 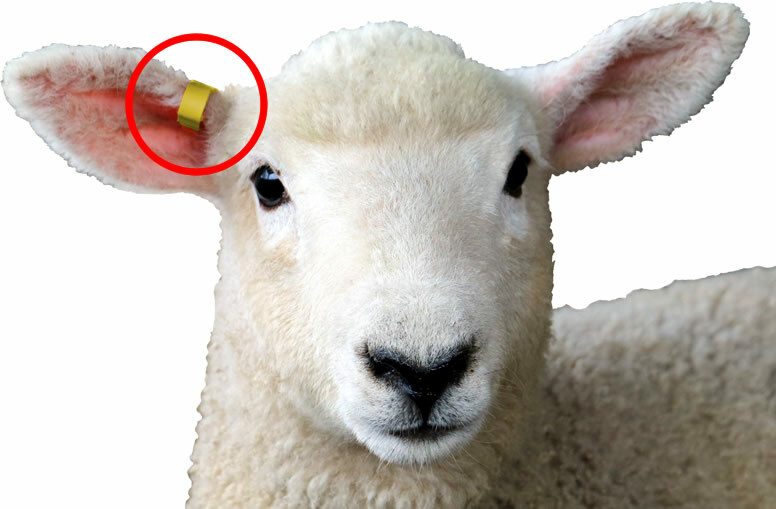 One person with the Shearwell Stick Reader can quickly and accurately identify the electronic IDs of all your livestock.